The baby’s mother is a 31-year-old former model named Nia – who we’re told has known Chris for several years. 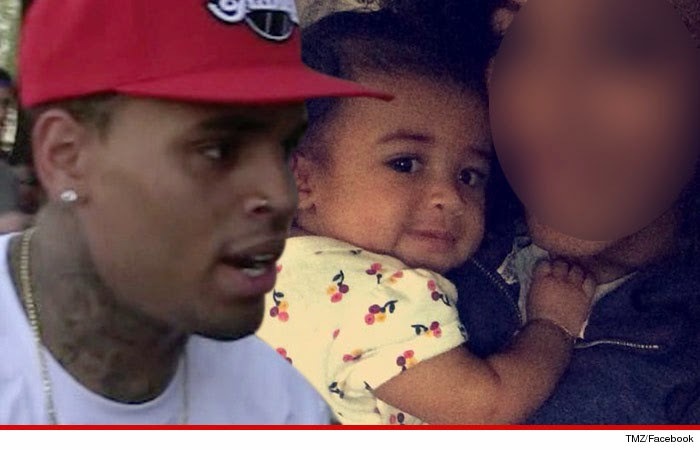 Chris Brown is the proud father of a 9-month-old baby girl. Sources connected to both Nia and Chris tell us they are on very good terms — however they’re not together romantically. We’re told 25-year-old Chris is happy about being a father. It does not appear there is a formal child support order in place — and we do not know the nature of any informal terms of support.